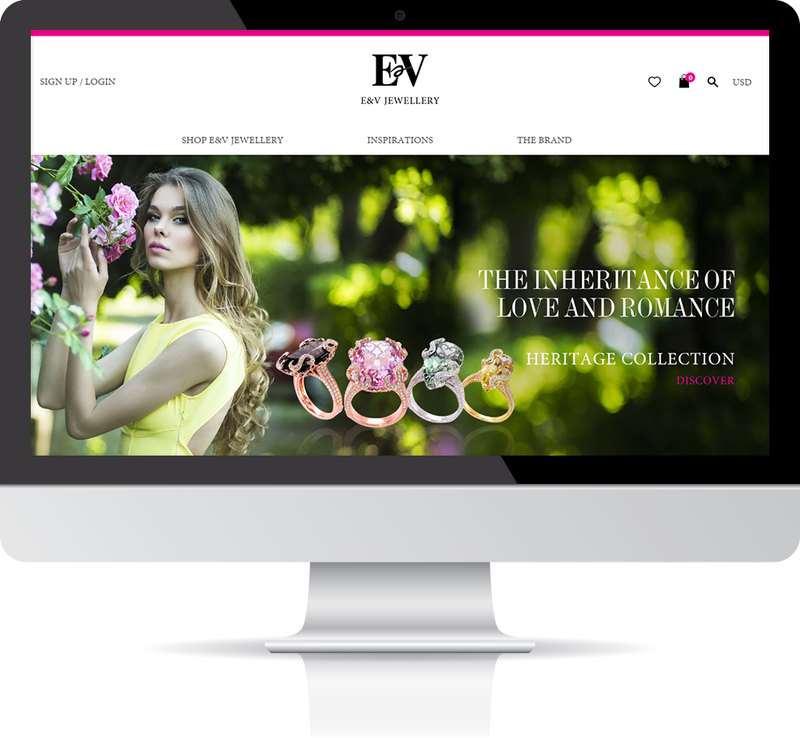 E&V Jewellery was founded in 1993 by two siblings, Ester Chan and Vivian Chan in Hong Kong - the Asia’s World City mixed with the Eastern and Western culture. Jennifer Chan and Caroline Chan, the other two siblings joined the company after two years to empower the Brand. Demonstrating the magical spirit of the colour gemstones, the natural beauty of the semi-precious stones and the rarity of diamond, four siblings share their passions, skills and experiences to create more than thousands of unique statement, timeless glamourous and story-telling fine jewellery. 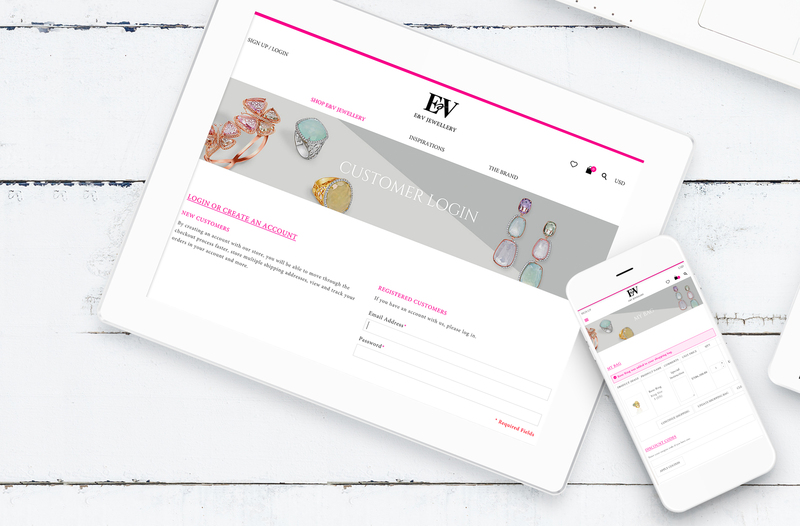 ‘Art-Jewellery’ is the statement to describe E&V jewels which combining the innovative creation and the finest and exquisite handmade craftsmanship. The fancy and unusual cut of each colour stone is one of the key elements to lead E&V jewels an international level and was selling worldwide successfully. Every piece of E&V jewel tells a story …… Inspiring by the colorful blossoming flowers, the enchanting nature, the heritage of fine art, the art deco style architecture and the fascinating fashion world, each E&V jewel can match with different characters, moods and occasions. E&V jewels can portray out a woman's style with glamour, elegance, femininity and sophisticate. 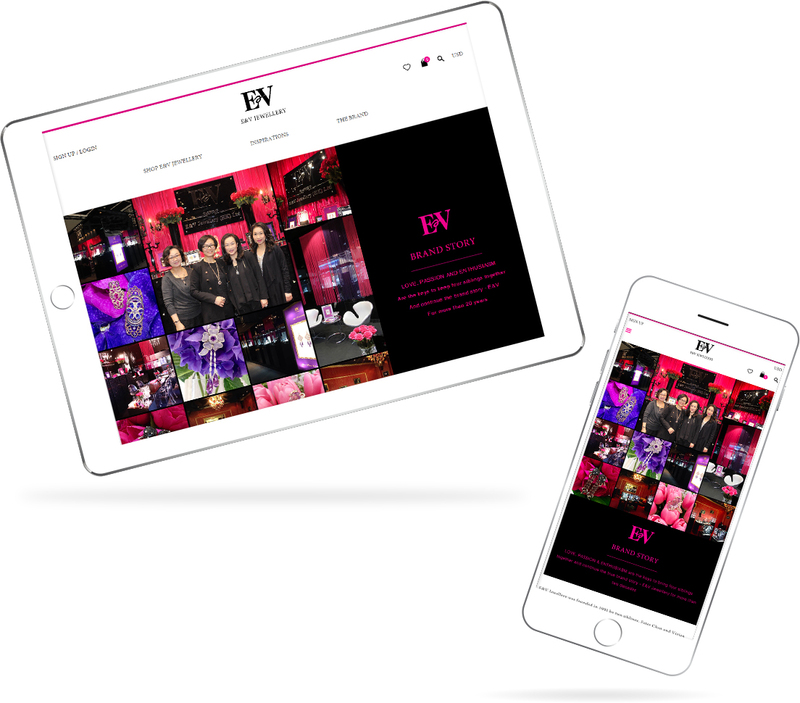 E&V's Mission is to bring COLOUR, JOY and PASSION to everyone’s life! 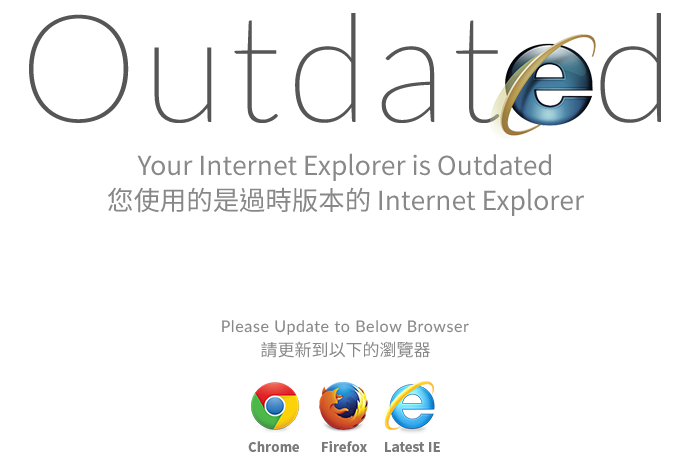 Copyright © 2019 Yeung's Design Interactive Limited.